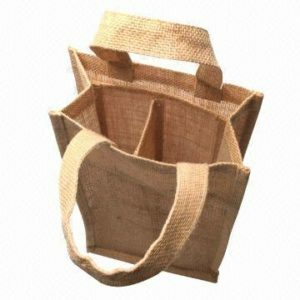 Jute Wine Bottle Bags are quite trendy these days, due to its increase in environmental hazards and awareness in global warming. 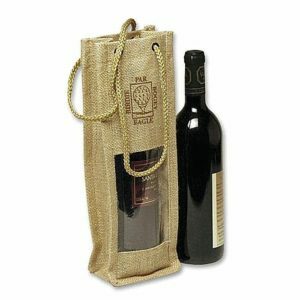 Jute wine bags are suitable for every environment as it is printed with low impact inks and dyes. It ensures against breakage and helps in holding the wine bottles into standing and designed position. 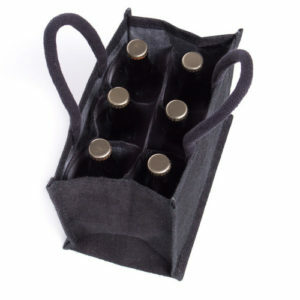 It is designed in such a way that it can hold the wine bottle which comes in all shapes and sizes. We divide it into many section so that every bottle can be carried comfortably without the worry of being cracked. 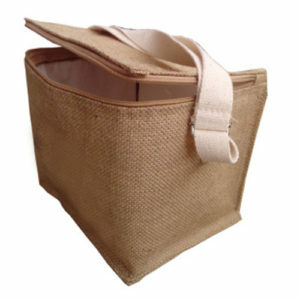 We have a wide variety of jute bags which comes in various attractive colours, designs, shapes and sizes. 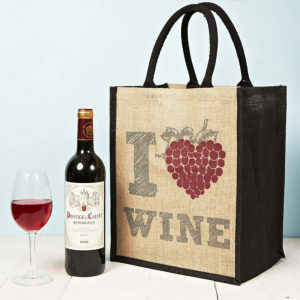 Sara Jute Wine Bags are worth buying for all wine lovers. 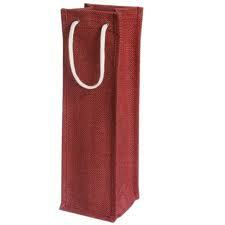 These wine bottle bags manufactured & supplied by Sara Can be readily utilized by wine store. They can easily cater to their customers by supplying their product with these handmade bags, which are ideal for champagne bottle as well. 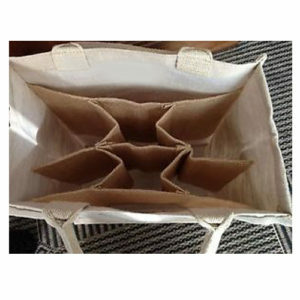 These bags are a much better option than taking the trouble of recycling plastic bags. Our experts have designed these bags for glass packaging. Glass or plastic bottle company can order these bags for supplying their products to the customers. These environmentally friendly bags can be used for multipurpose uses like carrying water bottles. 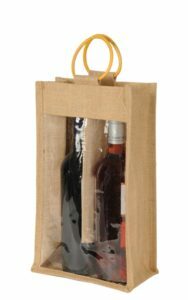 Be it a white wine bottle or a red wine bottle, these bags are bound to add class, as well as, environmental friendliness to the products for which they are made. Sara International also manufacturers eco-friendly products for container suppliers. So what are you waiting for? Order these bags at amazingly affordable prices now at Sara International- your supplier of jute & cotton bags.